Klein’s warning was prescient. With the aftershocks came the shock doctrine and, as outlined in the dossier of articles below, crisis and neoliberalism have found a miserable unity in post-earthquake Haiti. Benjamin Dangl, “Profiting from Haiti’s Crisis: Disaster Capitalism in Washington’s Backyard,” Toward Freedom (January 18, 2010). Alec Dupuy, “Disaster Capitalism to the Rescue: The International Community and Haiti after the Earthquake,” NACLA: Report on the Americas (July-August 2010), 14-19, 42. Mark Schüler, “Haiti’s Disaster after the Disaster: The IDP Camps and Cholera,” The Journal of Humanitarian Assistance (13 December 2010). Matt Kennard, “Haiti and the shock doctrine,” Open Democracy (14 August 2012). Anthony Lowenstein, “Foreign Powers Hollow Out Haiti,” New Matilda (28 September 2012). Ama Biney, “Haiti: Capitalist Plunder and Empty Promises,” Black Agenda Report, (16 Jan 2013). Jesse Hagopian, “Seismic Imperialism: Haiti’s Buried Cry for Help on the Third Anniversary of the Earthquake,” Black Agenda Report (16 January 2013). Keir Forgie, “US Imperialism and Diaster Capitalism in Haiti,” Good Intentions: Norms and Practices of Humanitarian Imperialism, Maximilian C. Forte, Ed., (Montreal: Alert Press, 2014), 57-75. 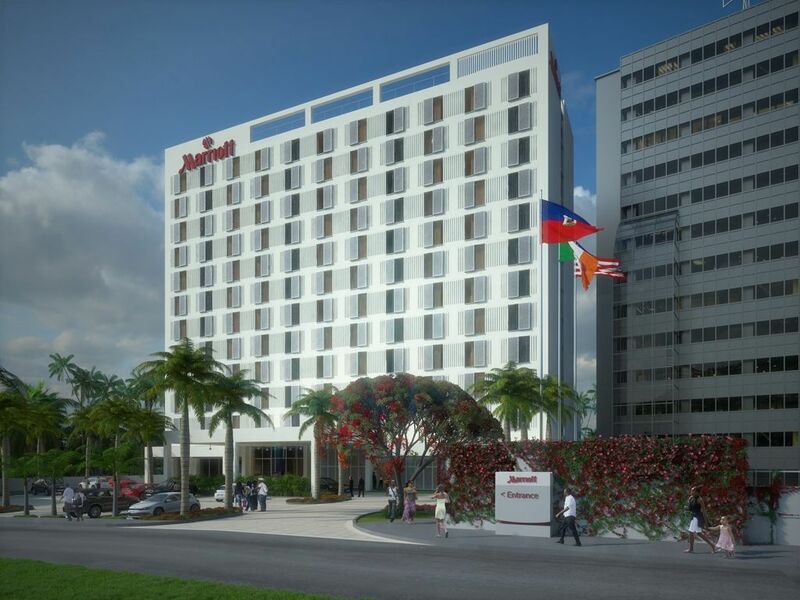 Image: Marriott Hotel, Port-au-Prince, Haiti. Ciara Ferrie architects in collaboration with Hugh Murray Architects. This entry was posted in Haiti and tagged 2010, archives, capitalism, disaster, Haiti, imperialism. Bookmark the permalink. Post a comment or leave a trackback: Trackback URL.